Explore AcademyOne's higher education software products, applications and technology. Integrates and automates workflow processes across administrative and academic departments. It helps coordinate and manage the evaluation of external learning sources. It promotes improved customer service encompassing the recognition and award of credit toward a degree or qualification. Provides institutions, consortiums and statewide systems a common platform for the evaluation and recognition of experiential learning in support of PLA initiatives. Users have a single point of entry to learn about the opportunities available to earn college credit for knowledge gained outside of the classroom. Automates reverse transfer workflow processes to relieve the administrative burden of manual and laborious efforts that incumber staff. It elevates state and system level initiatives to confer associate degrees upon deserving students and increase degree completion rates. Helps your students align financial aid, borrowing and budgeting decisions with their long-term academic and career goals. It provides them with online tools that detail personalized plans of funding resources, true cost expectations and a loan repayment calculator. Empowers system-wide student success initiatives with intuitive workflow and publishing tools. It integrates software and applications that utilize a shared repository of data to evaluate and promote how all types of learning is equivalent to college credit. Empowers your advising staff and the students they support on their journey to earn an associate degree and transfer. It provides a digital library of agreements and requirements that integrate with online tools to track progress and display outstanding coursework helping save time and money.  S3 bridges external administrative applications with inherently disparate SIS databases using real-time web services. It securely delivers the accuracy and interactivity users have come to rely on by enriching public facing tools that live outside of an institution. Over 4 million learners have experienced our products worldwide! 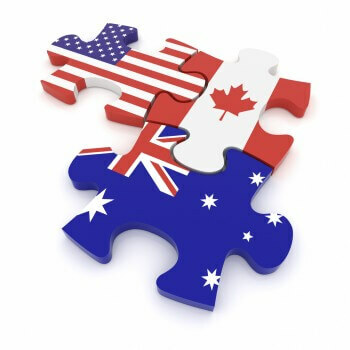 AcademyOne’s software is used by institutions and students in the United States, Canada and Australia. We help you re-imagine learning assessment, guidance and support services across institutional boundaries. We help re-engineer aging infrastructures and obsolete workflows leveraging collaboration. AcademyOne is a higher education software and technology company headquartered in Malvern, Pennsylvania USA. We address the limits of student information systems constraining colleges and universities. AcademyOne is a trusted advisor to higher education agencies and institutions. We specialize in multi-institutional student success initiatives where functions, data and access cross the bounds of colleges and universities. Our portals and application software support transformative initiatives such as automating guided pathways, promoting college transfer articulation and engaging prospective students early. We also support publishing shared online catalogs, institutional profiles, study abroad opportunities, describing program of study competencies or requirements, automating petitioning for prior learning and integrating applications with single-sign-on. We provide innovative cloud technologies unifying digital experiences while saving costs and time. Our platforms manage the curation and synchronization of data providing verifiable useful information constituents need.